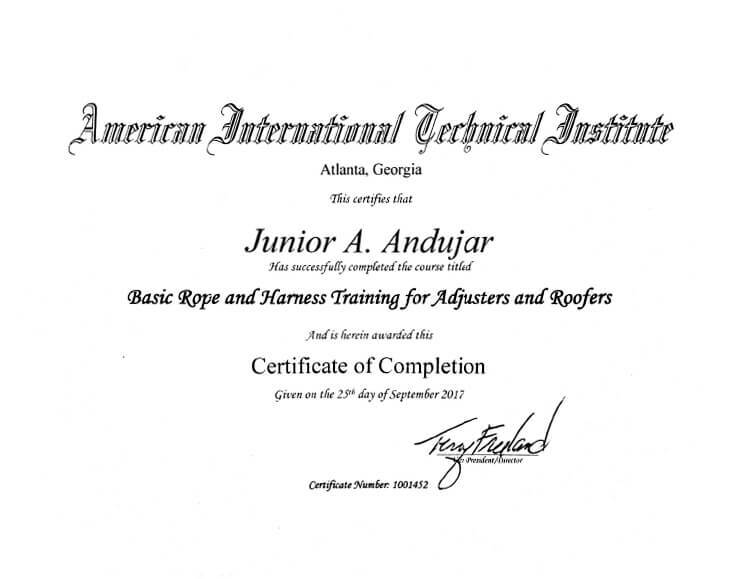 A Certified Atlanta Roofing Company - Excellece Contractors Group LLC. 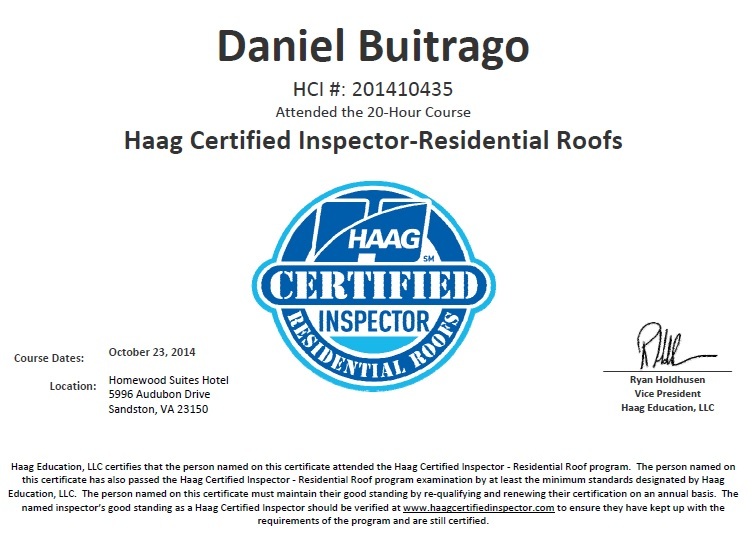 Request Your Free Roof Analysis! Financing for GreenSky and Excellence Contractors Group credit programs is provided bye a network of federally insured, federal and state chartered banks. When bad weather occurs, it can cause major damage to your roof. Hard rains, hail and high winds can all affect the overall quality of your roof. To improve your chances of receiving a full and fair settlement, we have listed below a few basic guidelines to follow when filing an insurance claim. A new roof would not only protect your home from roof leaks, instead it would also increase your home’s value. Right from the beginning, Excellence Contractors Group has been providing top-quality roofing installations in Atlanta. From asphalt shingles, standard 3-tab shingles, tile roofing, natural slate, GAF, Atlas products, solar reflective shingles, CertainTeed, to any material you require for the new roof, we will install it or replace it with the old one! ECG’s water damage restoration experts have the required most-advanced equipments to perform clean up, repairing, and restoration of homes. 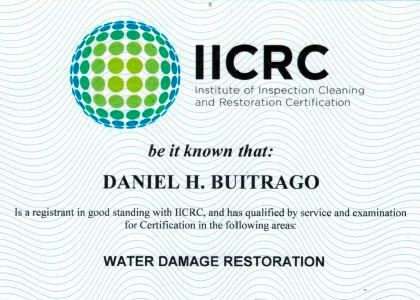 Even the most challenging water damages are tackled by our experts under an ideal amount of time. They work round-the-clock so that our clients can get back to their normal living state without further damage to property and households. 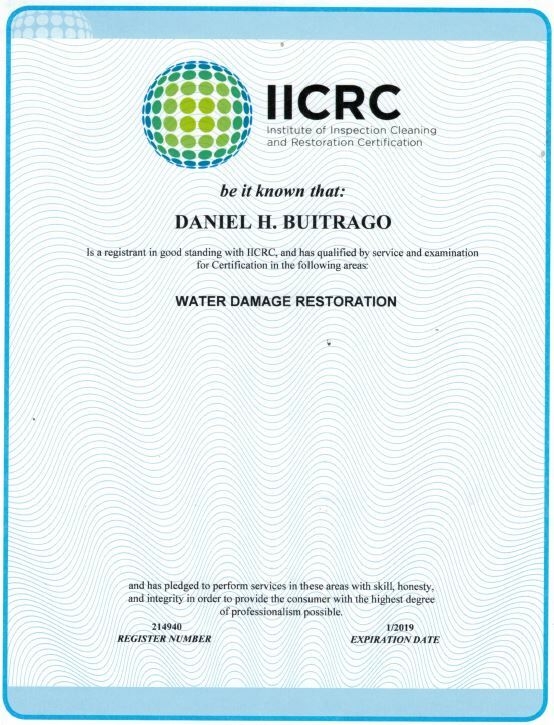 Our water damage restoration process includes drying, deodorizing, disinfecting and proper flow of areas flooded or damaged by water. Excellence Contractors Group installs standard seamless aluminum gutters and downspouts. We also make repairs to existing gutter systems, gutter covers are also highly use many home owners because it will safe you lot of time and money and keeps your home in a better shape. 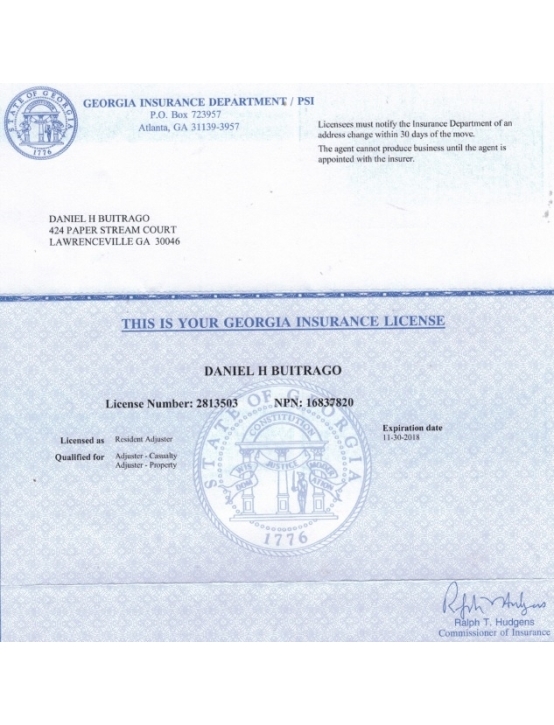 At ECG, we offer full-time residential damage restoration services for homeowners of different cities of Georgia, U.S. Our residential restoration contractor services include water damage restoration, fire damage restoration, storm damage restoration, mold damage restoration, and smoke damage restoration. It becomes a big hassle to gather every drop of water leaking from the roof and wiping the ceiling every day. That water can cause a lot of damage to your health, furniture, and property. And if you leave it on its own, prepare yourself for the consequences afterwards. No matter what level of leakage your roof has reached, Excellence Contractors Group’s Atlanta-roof leak repair squad will fix it in no time. We strive to hire the best roof leak repairing Atlanta experts who know how to deal with the worst situations. They are some of the best in Georgia! So with ECG, you can relax, as our roof leak inspectors will provide you with a solution that your roof needs; for example if it needs just a small repair, they won’t put you into installing a new roof. A painting job isn’t something you should trust to anyone. Only a professional should be consulted in that case and Excellence Contractors Group is definitely one of those professional painters. Nothing’s better than a fresh coat of paint from ECG with blend of over 15 years of experience. Our range of interior and exterior painting services is targeted towards both the residential & commercial sectors. We will add positive energy to your home or office. ECG’s roofing repairs contractors services have been satisfying many homeowners in Atlanta and Marietta. Roof repairs in Atlanta and roofing repair in Marietta has now become affordable & reliable due to our company’s existence. Top-quality workmanship and dedication have been consistently focused in our work experience since 1998. Whether it is a major repair or a small fix; we do it all. Exterior siding, apart from being just a cosmetic feature for your home, is more of a protection shield that protects it from wind, moisture, bacteria, and other unwanted elements. It also protects your internal roof & walls from mold. So if your home’s siding has wrecked or needs a replacement, Excellence Contractors Group will install it for just a few bucks. Attic Insulation, Solar Powered Attic Vents and solar Reflective Shingles are part of our new services. Our range of remodeling services includes all types of interior & exterior remodeling solutions, i.e. : kitchen remodeling, bathroom remodeling, basement remodeling, and TV lounge remodeling and others. ECG’s specialty is remodeling house interiors as per client’s taste & style. Our remodeling experts can also renovate the exterior of your home for you to enjoy a great living throughout. Our team si Guaranteed to reach your place within just one hour of project confirmation. We use industry’s best-quality products from quality industrial manufacturers and suppliers. 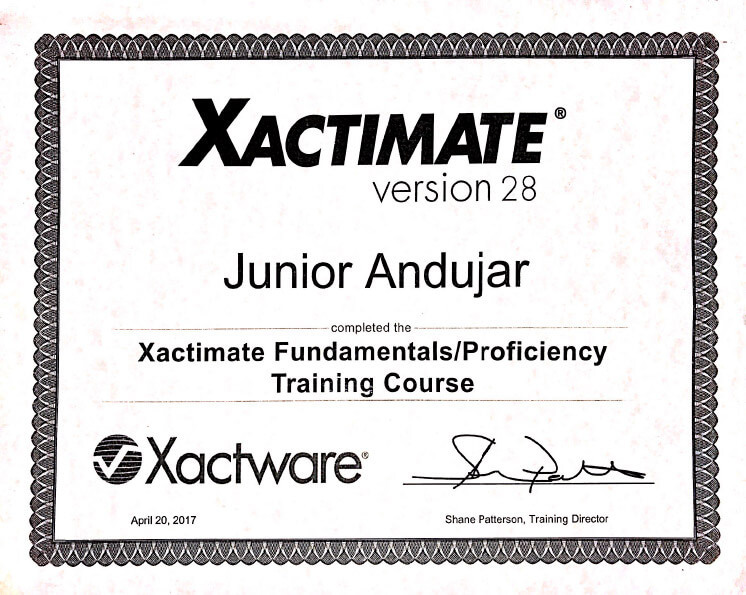 We have continuous training and development for our specialist team. We’re experts in managing home insurance policies. 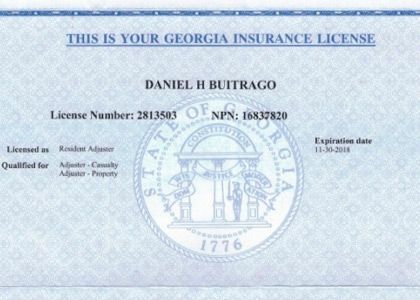 Our Specialists help homeowners to get their insurance claims approved. DO YOU HAVE A PROJECT IN MIND? WE CAN HELP YOU. Feel free to write us and our team will be in touch with you promptly. 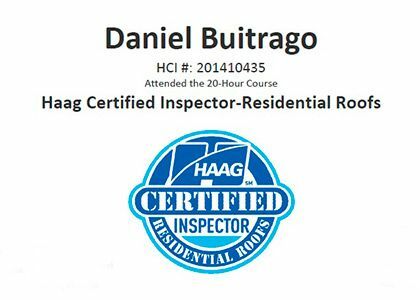 Our Haag Certified Inspectors – Residential Roofs are high proficient with all major types of residential (steep-slope) roofs. 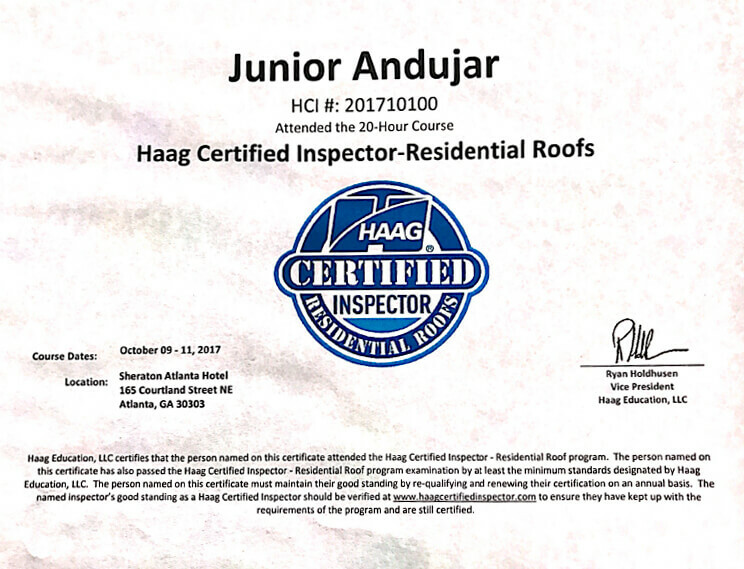 They know how hail and wind interact with roofing, inspection safety techniques, roof area calculations, and applicable codes. They also have comprehensive understanding of manufacture, installation, weathering, hail damage, wind damage, maintenance, mechanical damage, and repair costs for each major roofing type — composition, wood shingle/shake, concrete and clay tile, asbestos, fiber cement, and various synthetic, slate, and metal roofing types. Real-world case studies make the information vivid and memorable. © 2018 Excellence Contractors Group. Diseño y Concepto por Agencia de Marketing Digital y Diseño de Páginas Web.